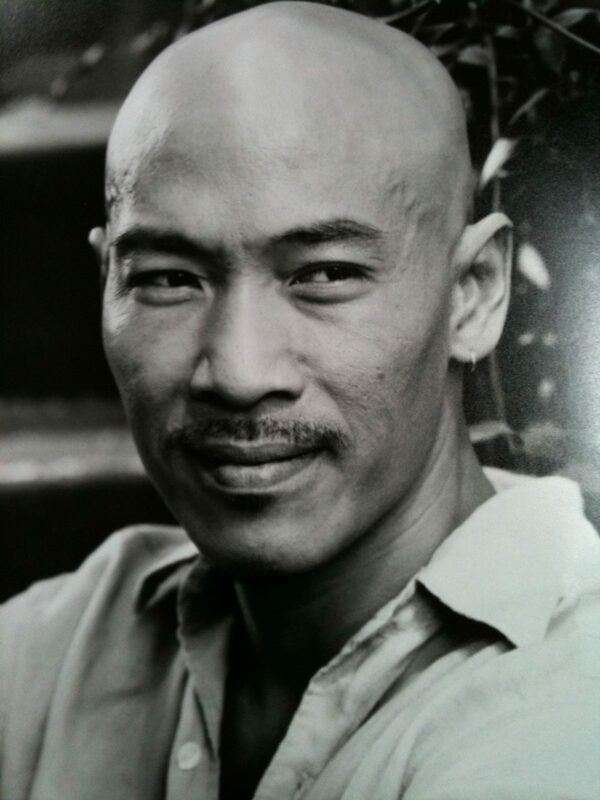 Stunt Guild Ireland’s Roger Yuan is delighted to be recently cast in the seminal sequel to Crouching Tiger Hidden Dragon. He will star alongside Donnie Yen, Jason Scott Lee, Michelle Yeoh and Nicholas Tse. Filming is to begin in New Zealand and the production is due for release in 2015.